Mastering the Nmap Scripting Engine is out! My new book about Nmap Scripting Engine development has been finally published! 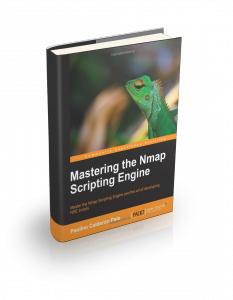 Don’t forget you can read the sample chapter of Mastering the Nmap Scripting Engine.